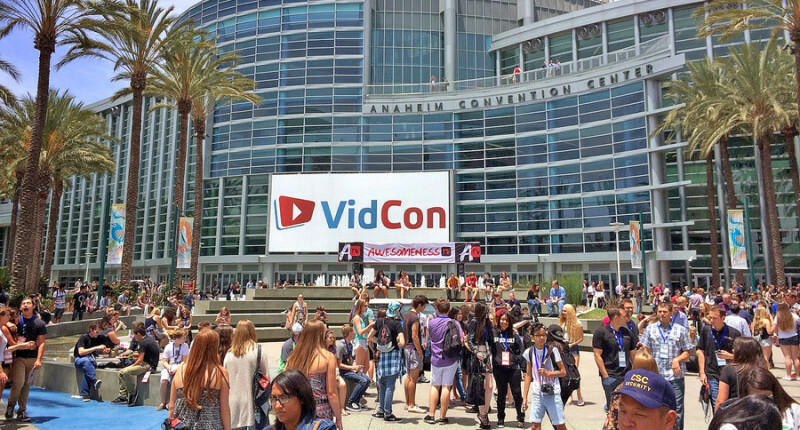 VidCon, the annual video star convention, is coming down under! Two day trips to Christchurch in one week! My YouTube Channel Hits 1.3 MILLION views! 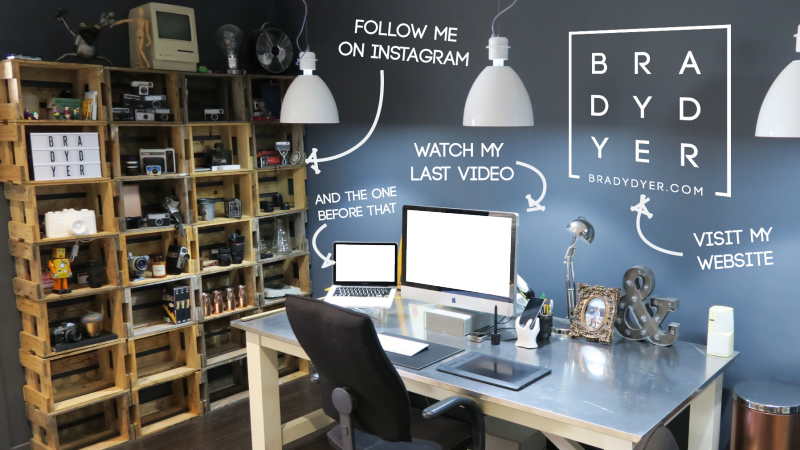 I have been posting heaps more content to my YouTube channel in the past 6 months than I have in the past 6 years! Tonight I noticed my total view count has just clicked over 1,300,000 views! To celebrate I FINALLY got around to designing an outro for my new videos – Check this video out, it’s the only one with it at the moment.